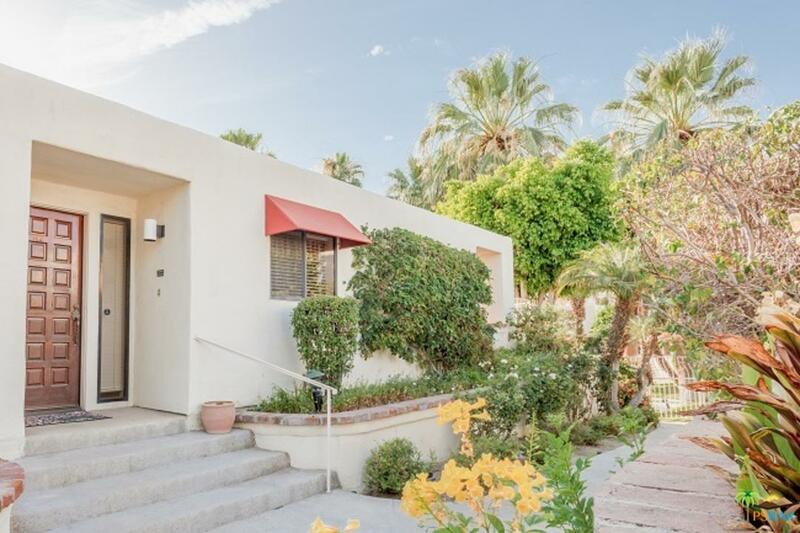 Seasonal rental (Leased for January 15, thru April 15, 2019 - please call for available time ) this condominium is located in Palm Springs South end in the gated community of Canyon Granada. 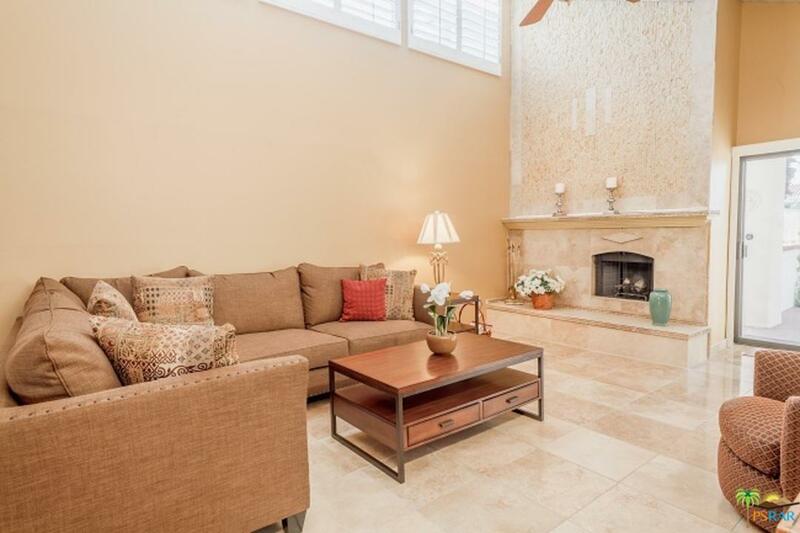 Smashing SINGLE STORY unit, two bedrooms, two baths, PLUS a den and also a single garage. 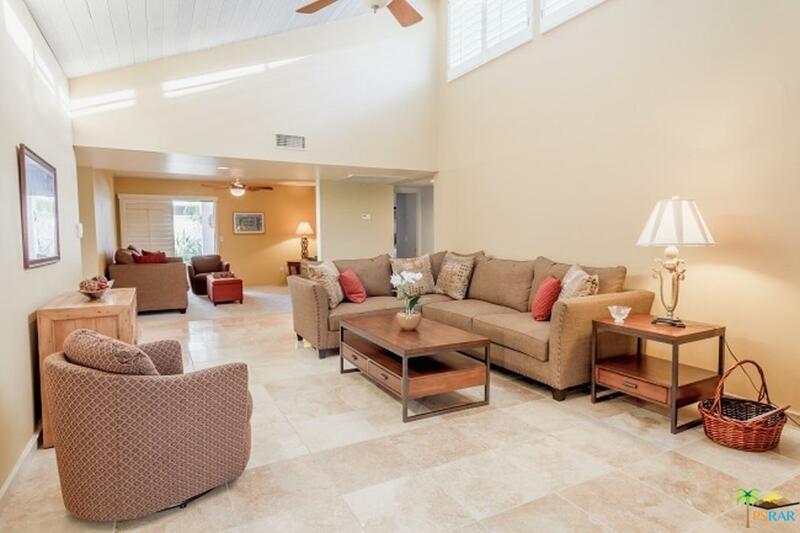 Spacious patio located out the sliding doors from the living room and then steps to one of the pool areas. 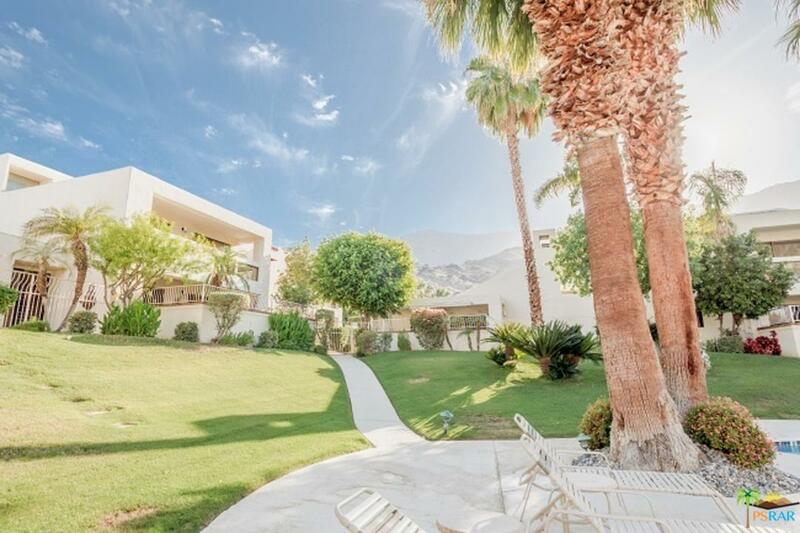 Panoramic views of the Western mountains from the patio.Complex also has two tennis courts and extra parking for guests. Listing provided courtesy of Maryellen Hill DRE#00754374 of Maryellen Hill & Associates.